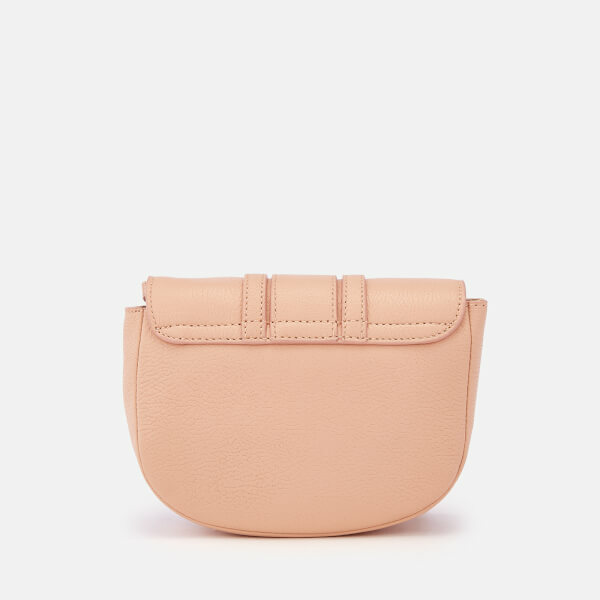 Mini cross body saddle bag by See By Chloé. 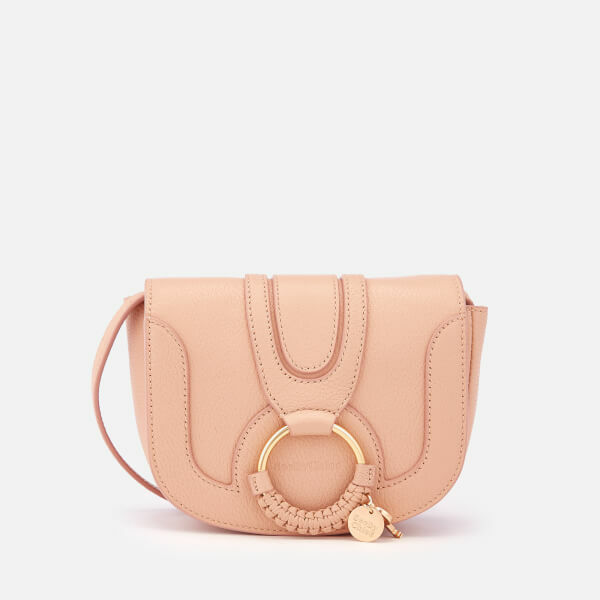 Crafted from textured leather, the compact ‘Hana’ bag boasts a fold-down front secured with a magnet popper and detailed with raised trapunto detailing. 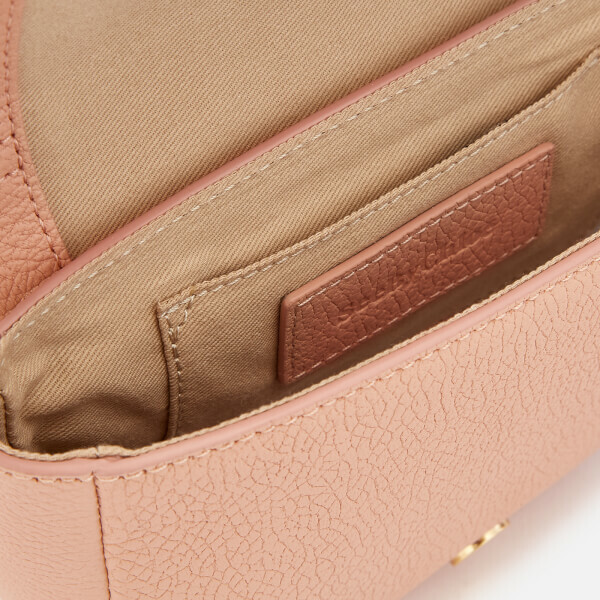 The flap lifts to reveal a ribbed textile-lined internal with a single card slot within. 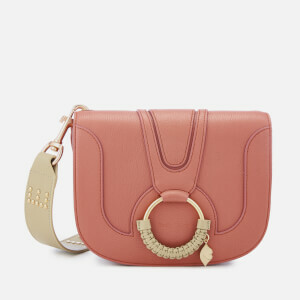 Suspended from an adjustable strap for versatile wear. 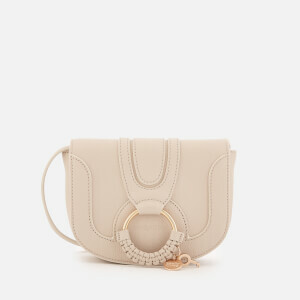 Complete with signature oversized charm-embellished ring detail and embossed branding at the front. Comes with a protective dust bag. Dimensions: H: 14cm x W: 17cm x D: 4cm. 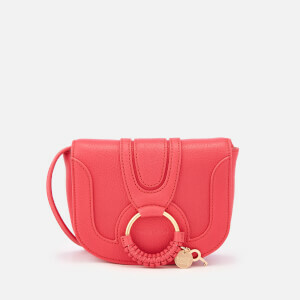 Strap Drop: 45cm.